Finding a qualified destination wedding photographer can be a challenge but there are many benefits to bringing a photographer with you to the location of your wedding whether it is in the mountains of New York, Cape Cod, Alaska, or the Caribbean. The single biggest advantage for my destination wedding couples is that it is easy to communicate & coordinate everything from wedding preparation all the way through to the delivery of your album! NO TRAVEL FEES FOR DESTINATION WEDDINGS IN THE USA. Get in touch via the contact form now and let’s chat further! 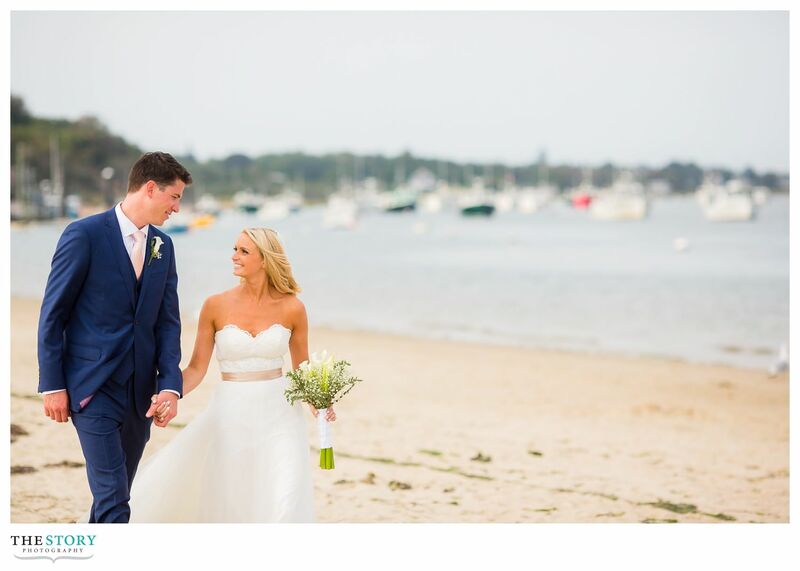 Click through to check out the destination wedding that Tara & Zack invited me to photograph on Cape Cod at the Chatham Bars Inn. Jessica & Zack invited their closest family and friends to join them at the Mexican Riviera’s Generations Resort! 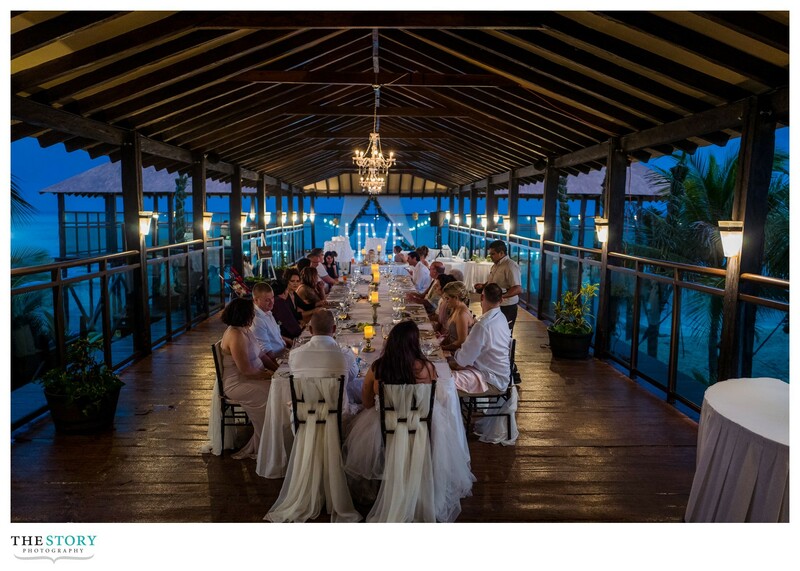 Click through to see more of Darcie & Bob’s wedding at the Four Seasons Resort in St. Kitt’s and Nevis in the Caribbean.